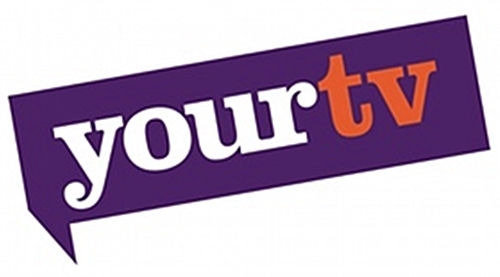 Arqiva and Fox International Channels UK have launched the YourTV channel in the UK. This is Fox UK’s first free-to-air entertainment channel and its first channel launch in 11 years. Targeted primarily at women, YourTV launches to UK audiences at 13.00 hours on 01 October and will air for 20 hours each day from 07.00 to 03.00 hours, on Freeview, YouView, Freesat and Sky. Arqiva provides FOX UK with a managed service for capacity. YourTV, Fox International Channels’ first ever channel for the UK free-to-air market, will delight viewers with real-life and escapist entertainment with programming such as the Emmy-nominated drama Shark, as well as new shows like Baking Good, Baking Bad and Corrupt Crimes.